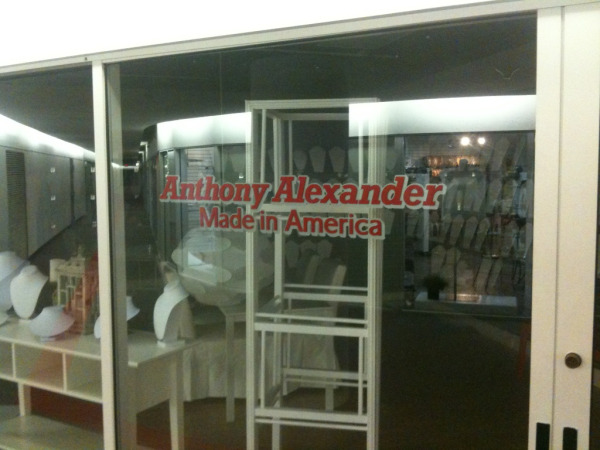 Signs & More is often at The America's Mart installing Window Graphics and Logo Signs. 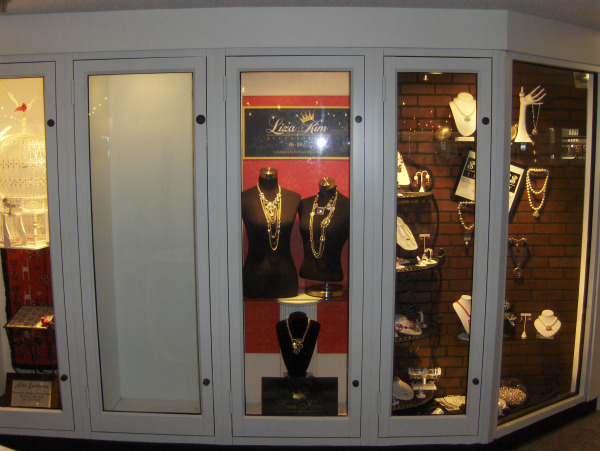 When you need to open or update your showroom or display window give us a call. 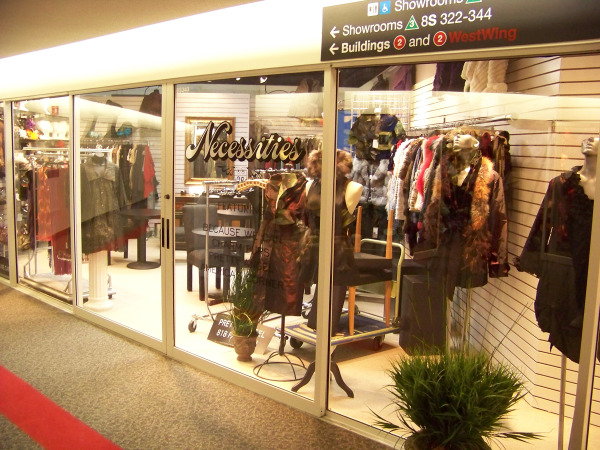 We will meet you on-site and make recommendations for your needs. 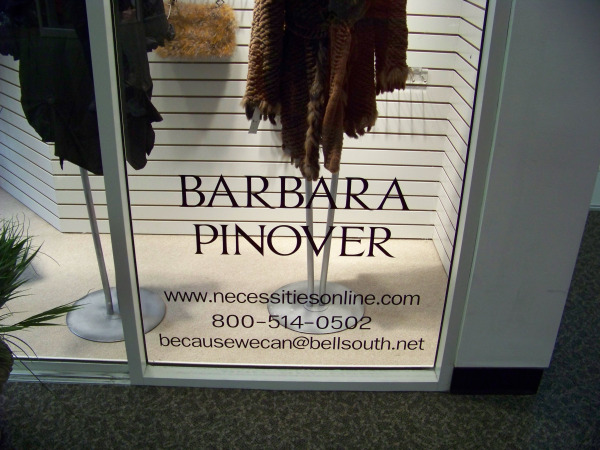 Call us for design advice and consultation.